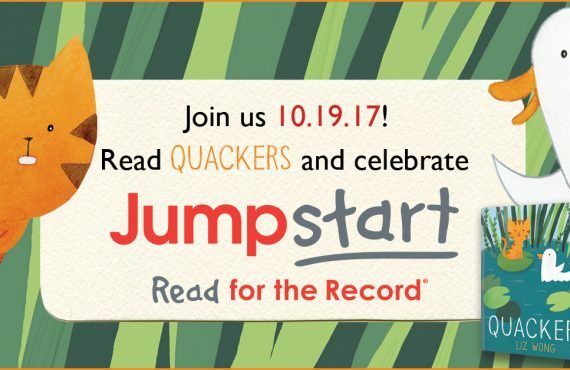 Jumpstart’s Read for the Record book author Liz Wong is doing a live reading of Quackers today at the University of Washington bookstore. We hope to see you there! 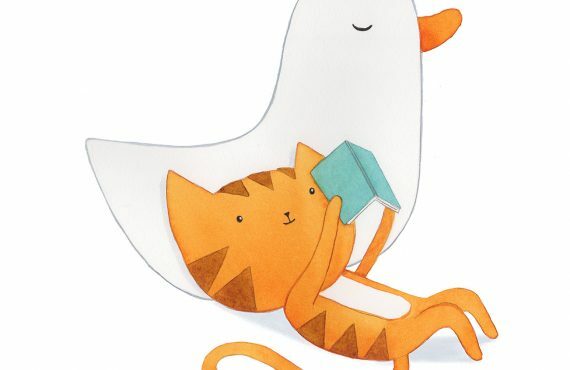 Next Month We Read for the Record! 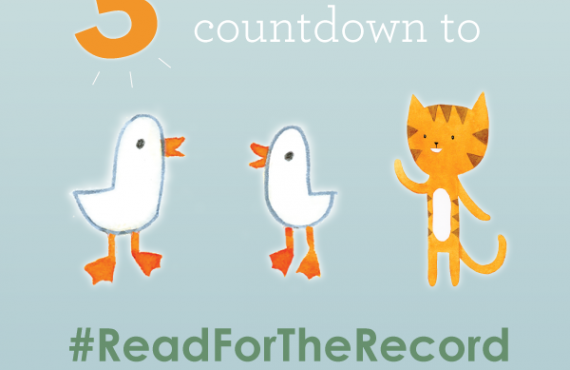 Before we all read Quackers together on October 19, here are three fun ways to get involved and share your support for Read for the Record! Here’s what YOU can do: 1. 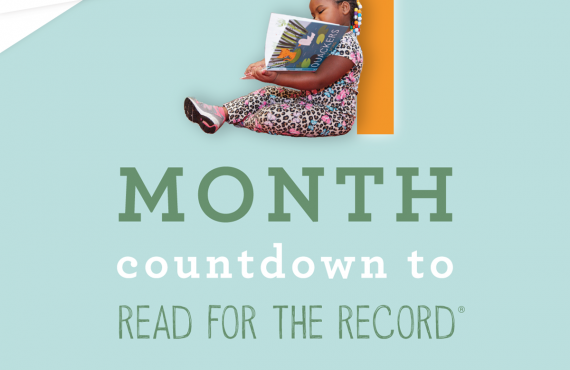 The Countdown to Read for the Record Begins! 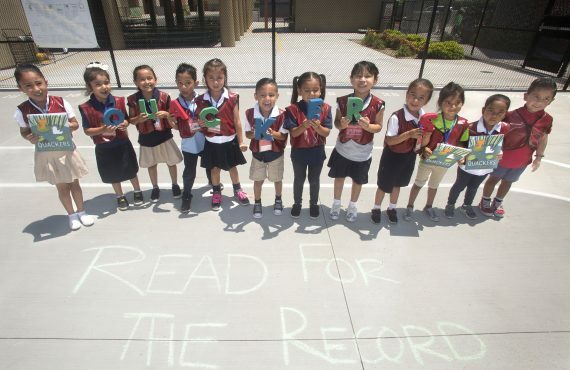 Together, we can help all children build the key language and literacy skills they need to take on the world.